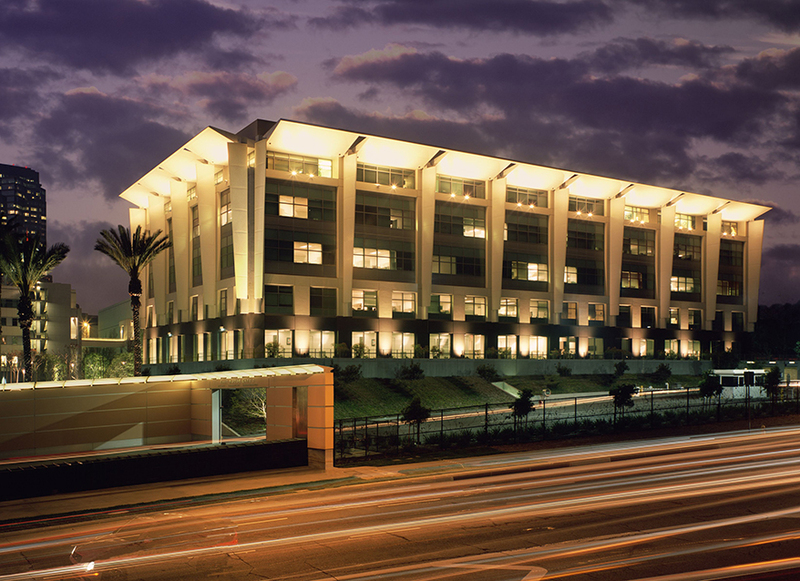 IDS was hired by Fox to create the last major office building on their 20th Century Fox Studios Lot in Century City. Poised at Avenue of the Stars and Pico Boulevard, this striking contemporary five-story 208,000 square foot project was completed on time and within budget. IDS provided full development management services, coordinating financial feasibility, design, permitting, construction and relocation management of all Fox divisions now occupying the building.